Holland Grove is in eyesight of the N. Paulding High School Campus! Lot 36 is our Willow Plan, which is a spacious 3 BR 2.5 Bath, 2 story Home with an incredible wrap around front porch. 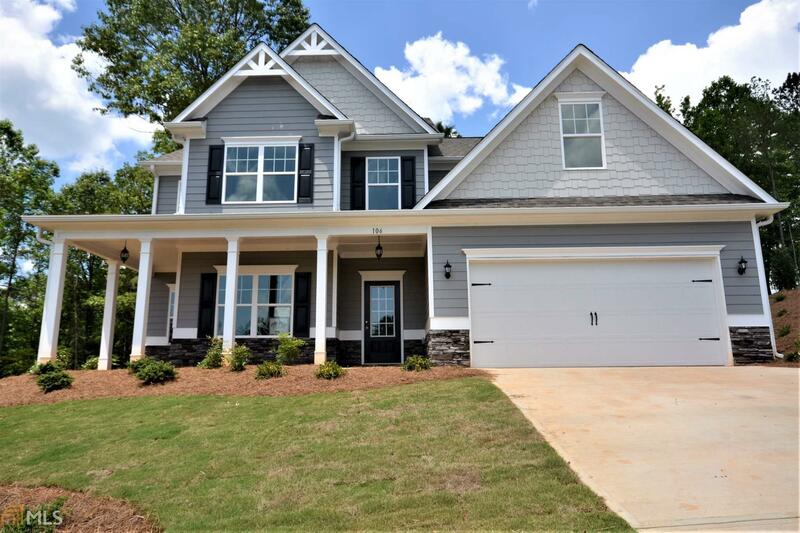 Standard features include granite counters, hardwood flooring in foyer, kitchen/breakfast area, cement siding with stone accents, granite vanities, tile shower and flooring in master bath. This open concept floor plan offers a formal dining space or office/study, spacious master bedroom and secondary bedrooms, nice laundry room, huge bonus room! Community is more than half built out! Directions: From Atl: I-75 N To Glade Rd. Exit Left Off Of I-75 Then Right On Hwy 92. Cross Lake Allatoona & Right On Hwy 41n, Left On Black Acre Trl. Which Turns Into Dabbs Bridge Rd. Holland Grove Is On The Left. Home Is 5th House On Right.